MasterChef on Fox… An update, some pics, and a preview! As you may recall me mentioning in an earlier post, I was recently in California filming as I was one of the top 100 Amateur Chefs selected from all over the country to compete on this year’s season of MasterChef on Fox! The show premieres June 4th. Be sure to tune in to watch me compete. 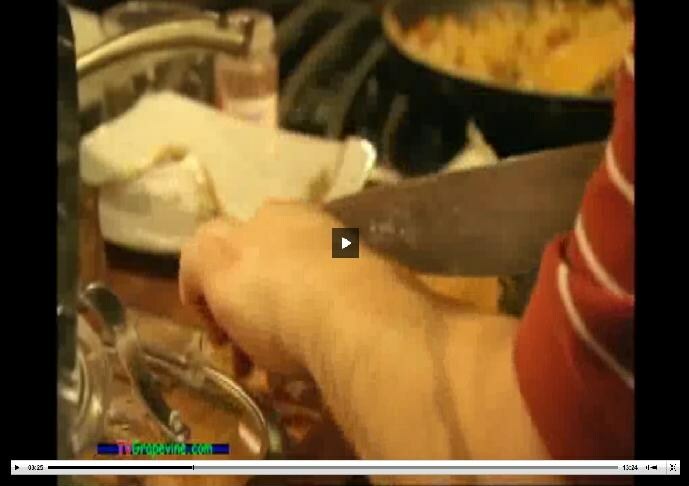 Well, there was an updated preview, and that’s right, I, the MaurPowerFoodie, was in it a few times. Watch as I listen and take in the Judges’ Opening Speech! 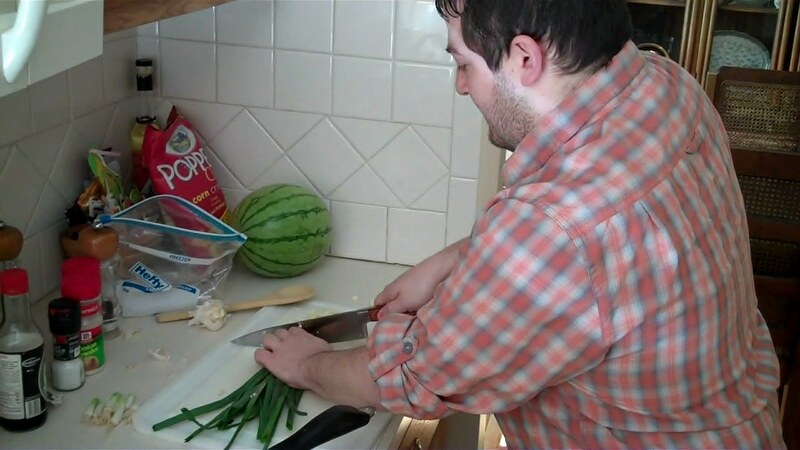 Then see me again as I am cutting and preparing my dish! See my home-made stove top smoker! 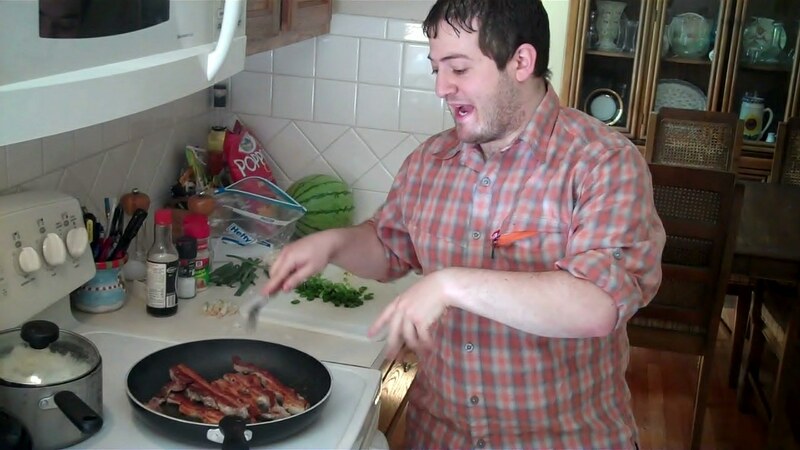 See me get the crowd revved up as I finish cooking! Was the dreadful plating enough to be my downfall, or did the quality of the food prevail? Find out on MasterChef this season, June 4th, 9 PM, on FOX. At the very least we know I was not the worst dish in the competition (also featured in this clip!) You can see the entirety of the preview clip and a list of all 100 finalists here! 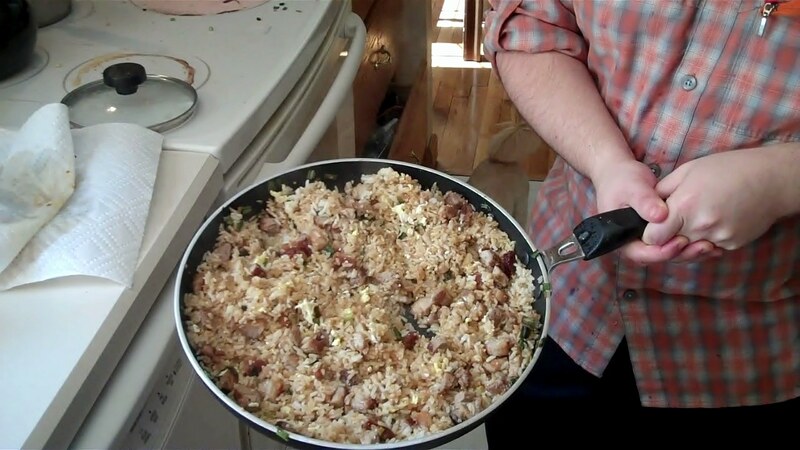 Bacon, Garlic, and Egg Fried Rice… A MaurPowerFoodie Specialty! When I was younger, my first job was working in a Chinese Take-out Restaurant answering the phone, taking orders, and ringing people out. This means I ate a lot of fried rice. So it is no surprise I learned how to make it and decided to put my own spin on it to keep it exciting. 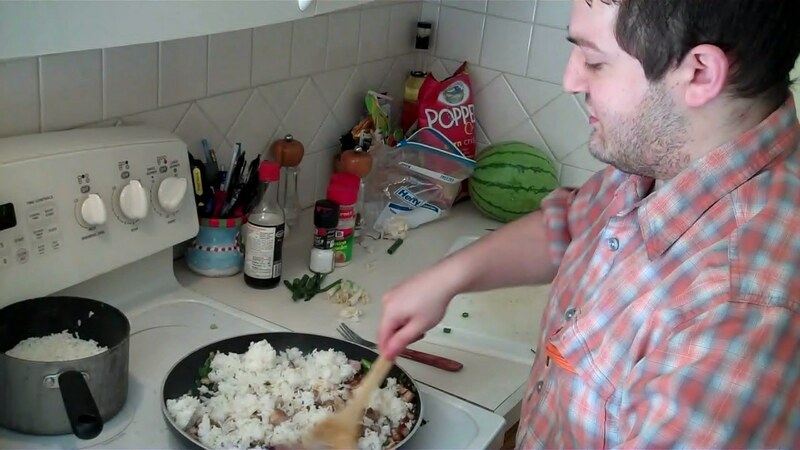 Today, I am here to show you how to make my Bacon, Garlic, and Egg Fried Rice. Great as either a main course or side dish, this one is not for the extremely health conscious eater as I actually fry the rice in BACON FAT! Anyways, we are going video style on this post, so enjoy as I teach you how to make MaurPowerFoodie’s Bacon, Garlic and Egg Fried Rice. There you have it… Nice and easy, not to mention DELICIOUS! For those of you who want to print out the recipe or have it at easy access, I have included it below. 1) Combine rice and water into pot with a lid, bring to a boil, reduce heat, cover, and let steam for 15 minutes, until water is absorbed by rice. Uncover and fluff with a fork. 2) In a large pan or wok place bacon onto pan and turn on high, wait till bacon begins to sizzle and reduce heat, allowing bacon fat to render in pan. Flip bacon and repeat process. 4) Increase heat to high again and allow bacon to caramelize on both sides. 5) Remove bacon from pan, add butter to pan and allow it to melt into the bacon, distributing butter evenly. 6) Add garlic and onion to pan and stir, this will cook pretty fast, so remove from heat before moving on to the next step. 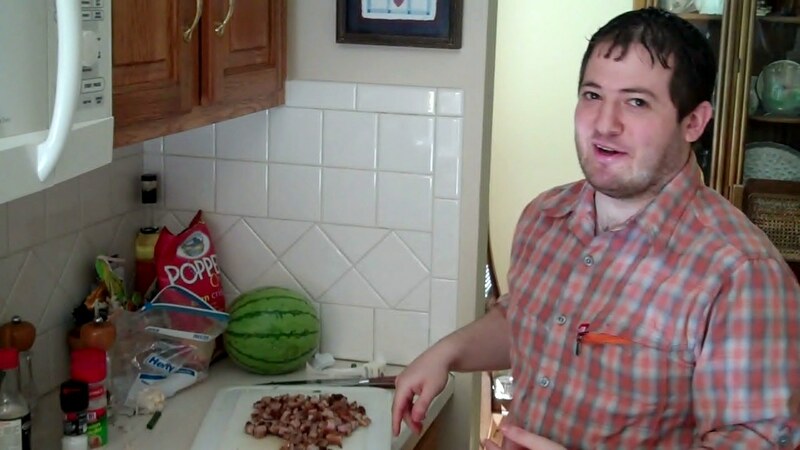 7) Chop the bacon into desired chunks. I prefer larger chunks so I cut the bacon in half lengthwise and then chop the slices about pinky finger width ( I also have small hands, so take that into account and use your judgment). 8) Put the pan back on the heat, add the bacon chunks, and stir. 9) Add the rice and stir. 12) Create a well in the middle of the rice exposing the pan, add the egg into the well stirring constantly to prevent it from sticking and then mix into the rice. This is one of my absolute favorite recipes. I hope you enjoy it too! Until next time, this is Jason Maur, the MaurPowerFoodie, signing off.